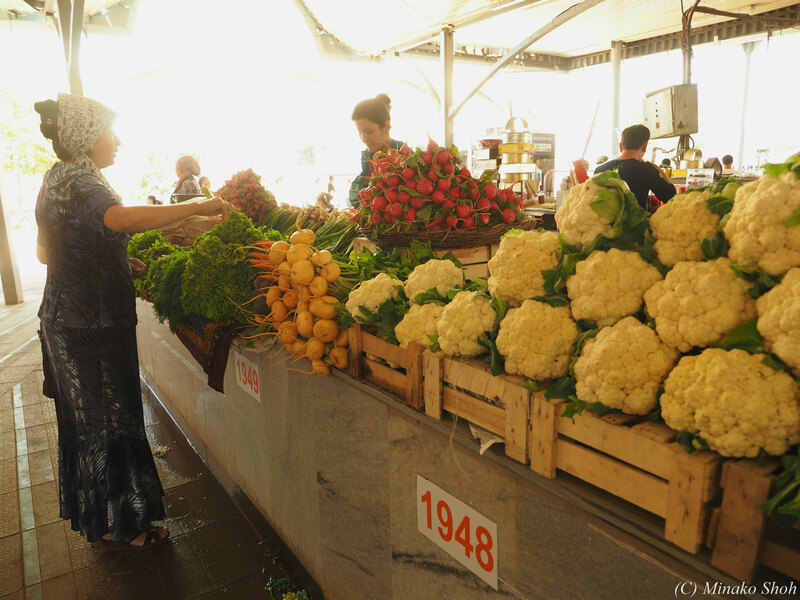 Posted byまちなみ逍遙/Wandering the Wonderful Streets	 08/11/2015 16/11/2015 Leave a comment on タシケント市民の台所，チョルス―バザール / Chorsu Bazaar, a kitchen for the people of Tashkent. 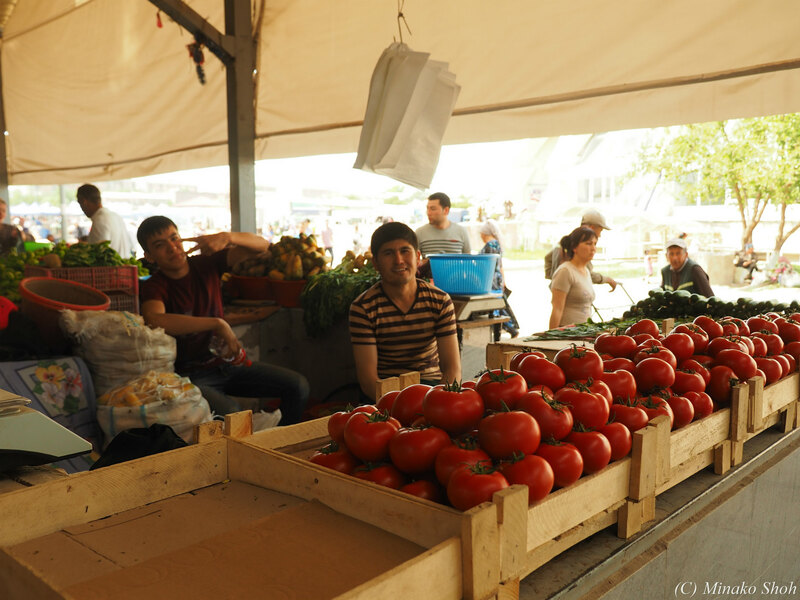 Error: a marker with the ID 4 does not exist! 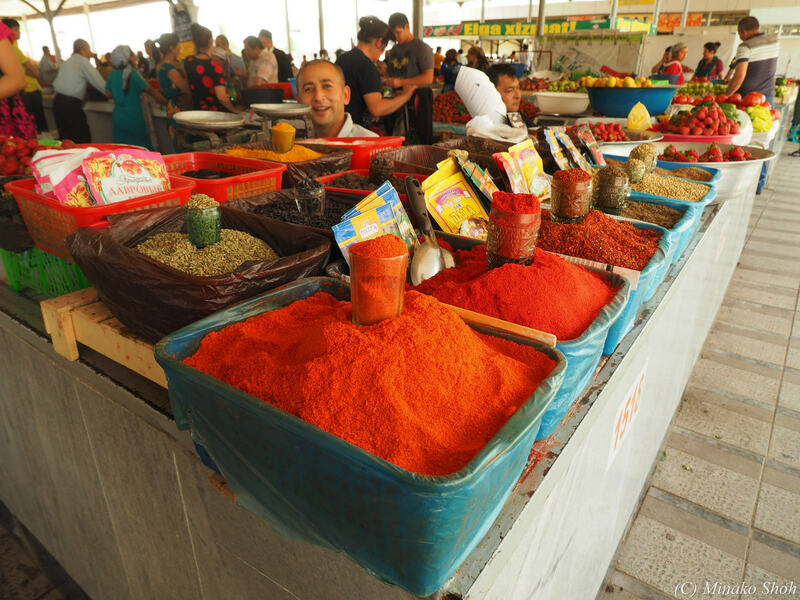 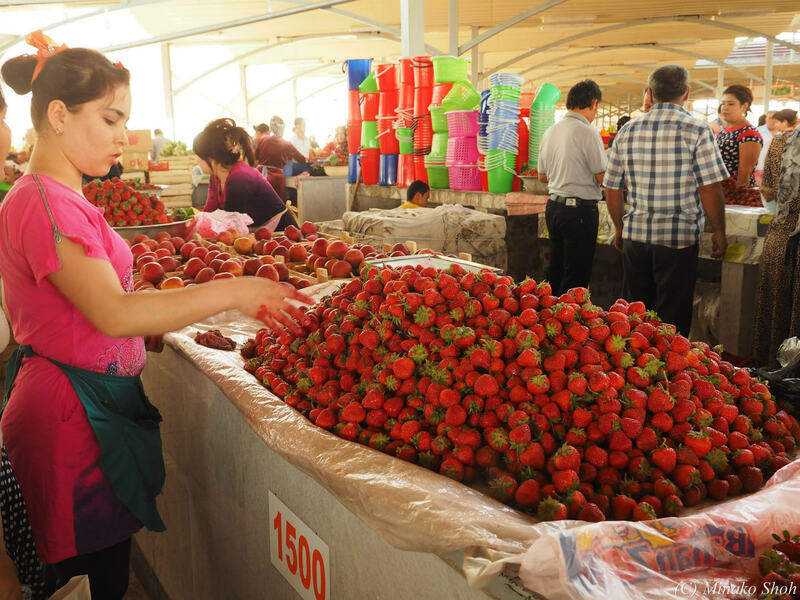 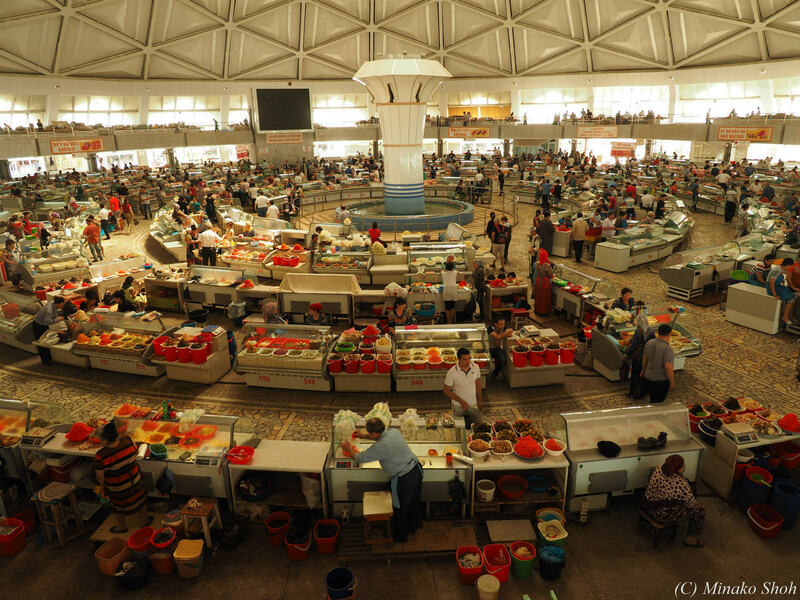 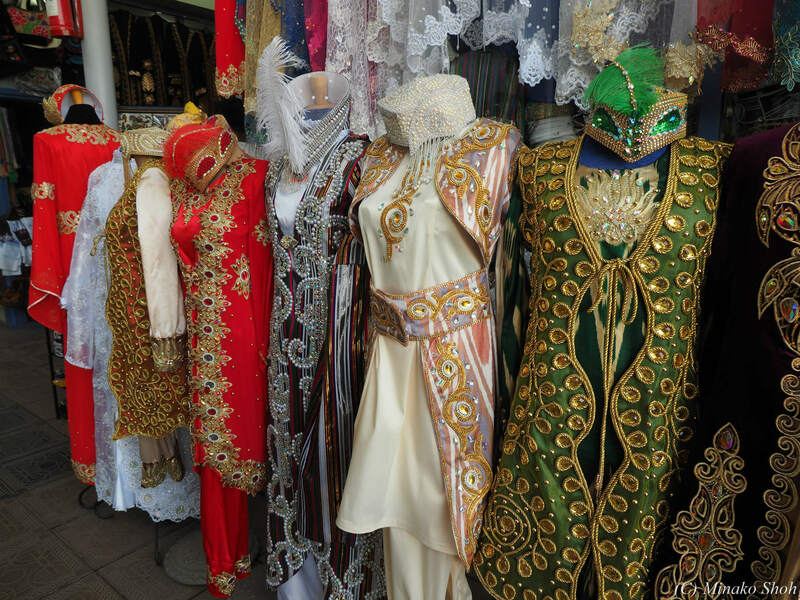 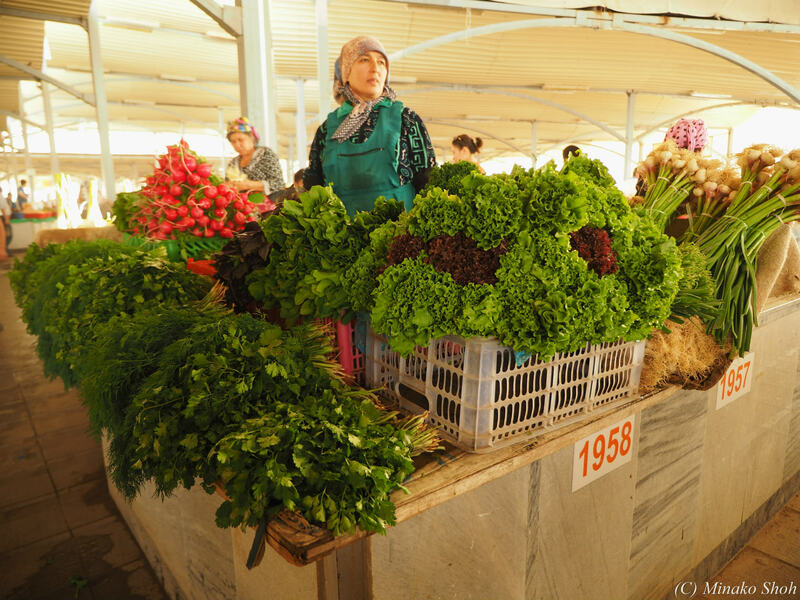 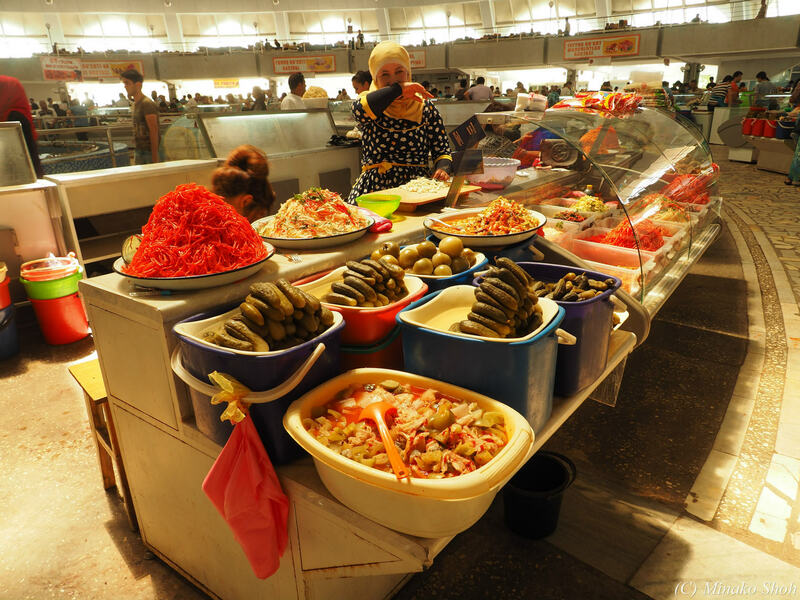 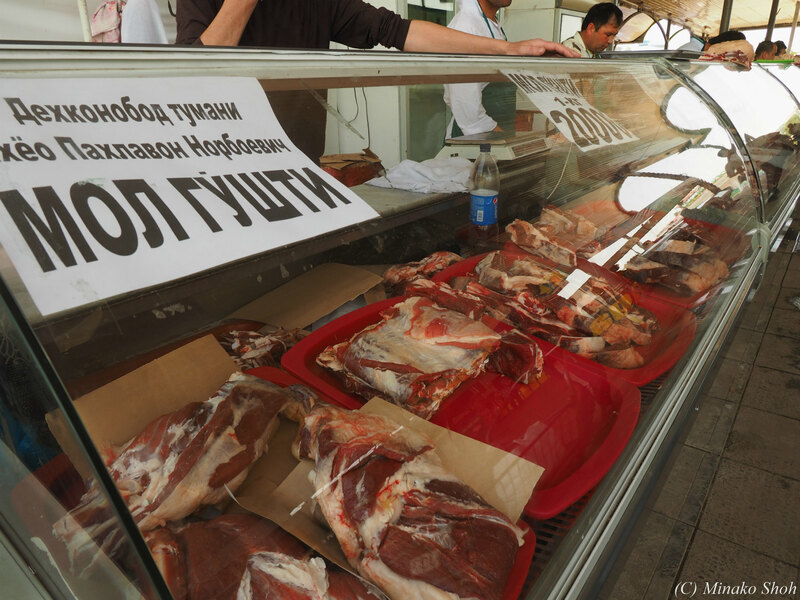 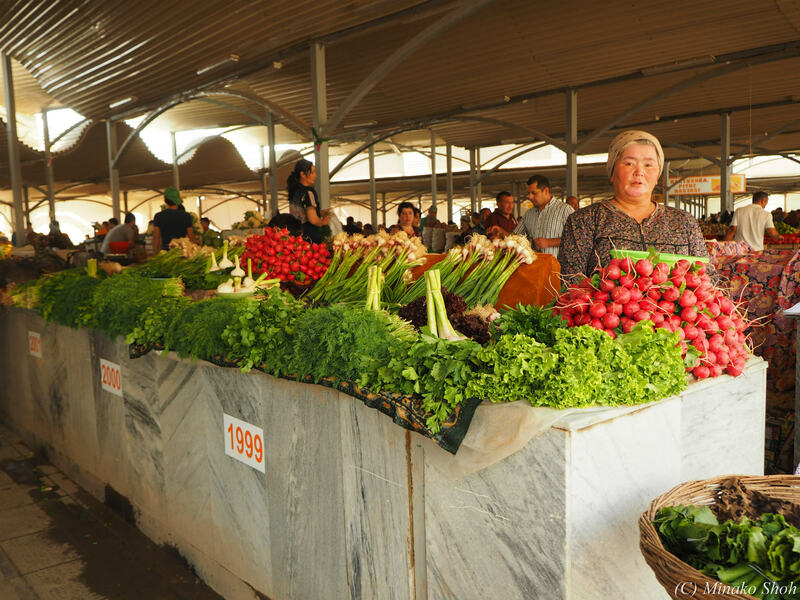 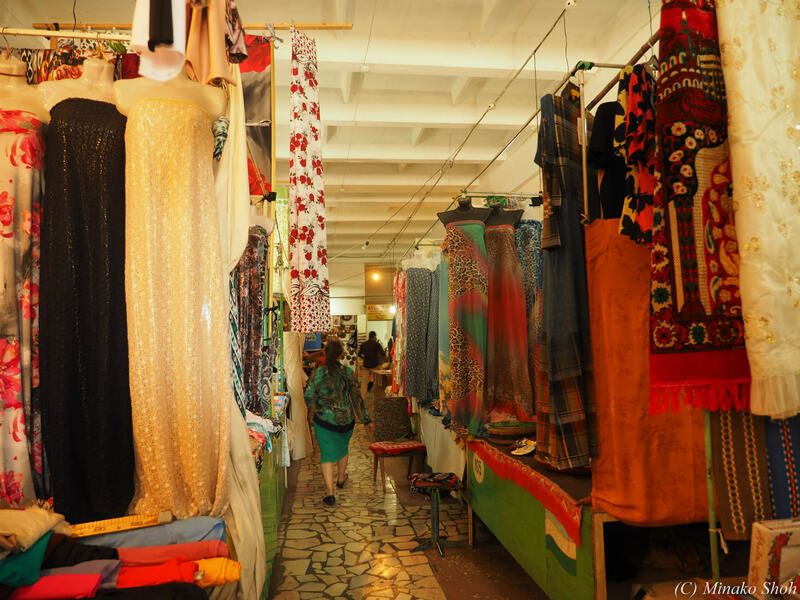 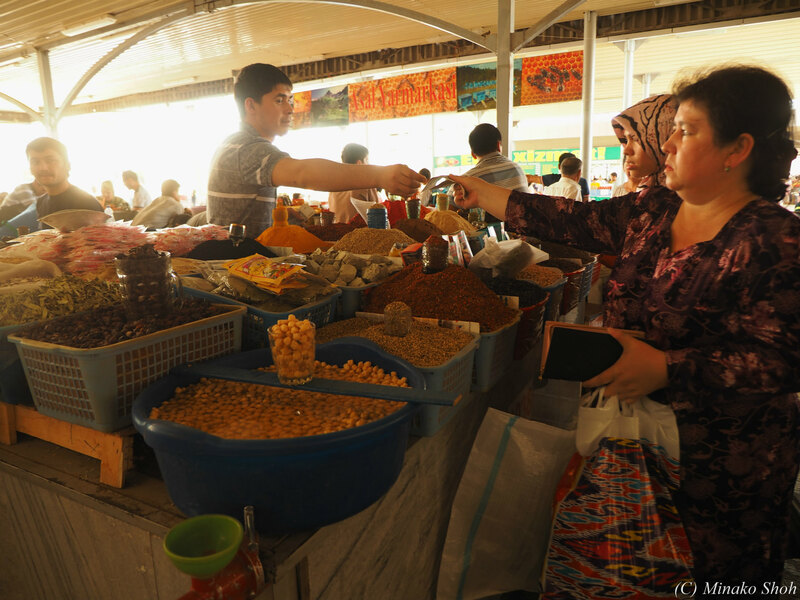 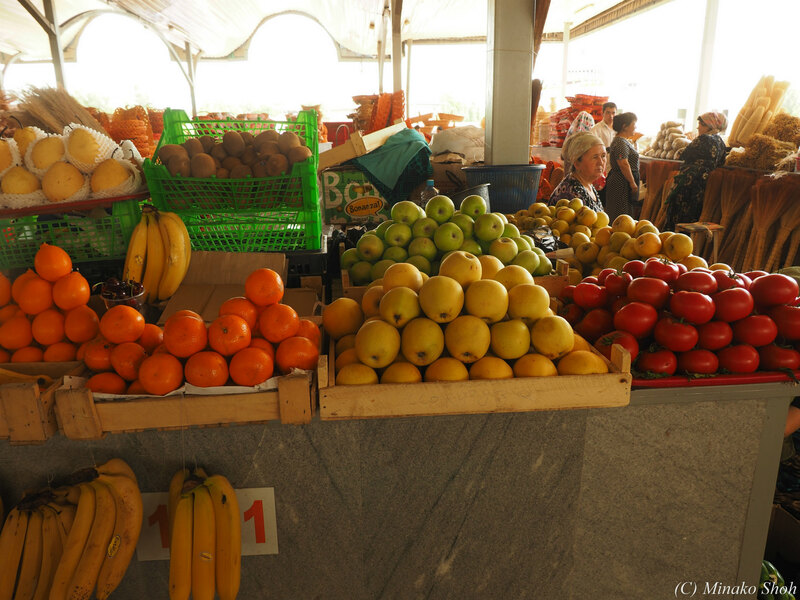 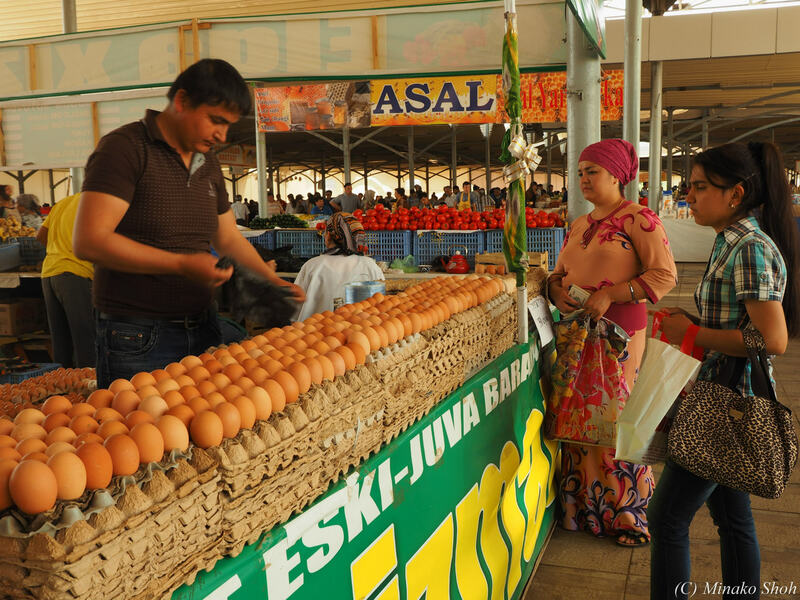 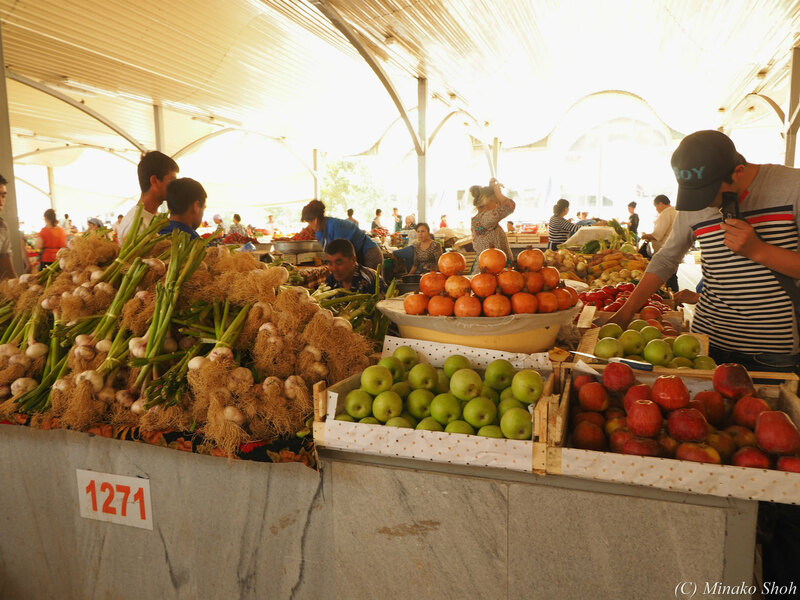 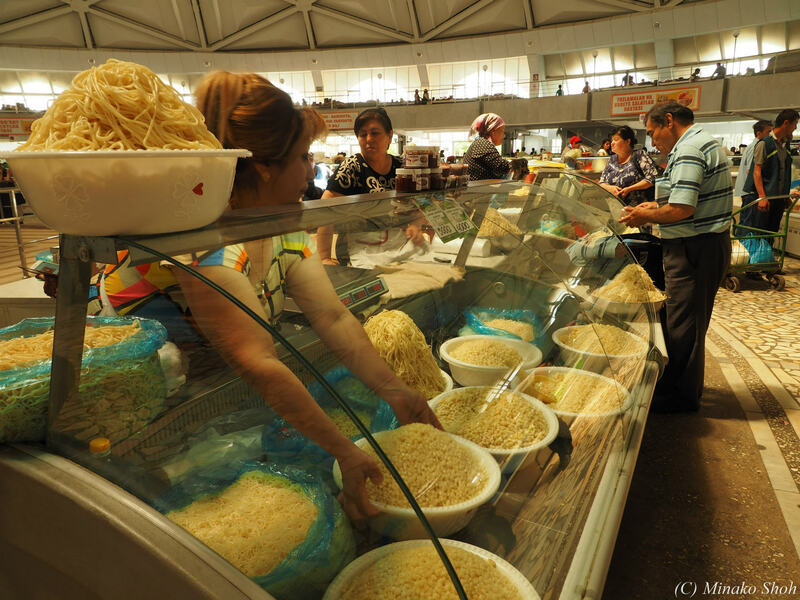 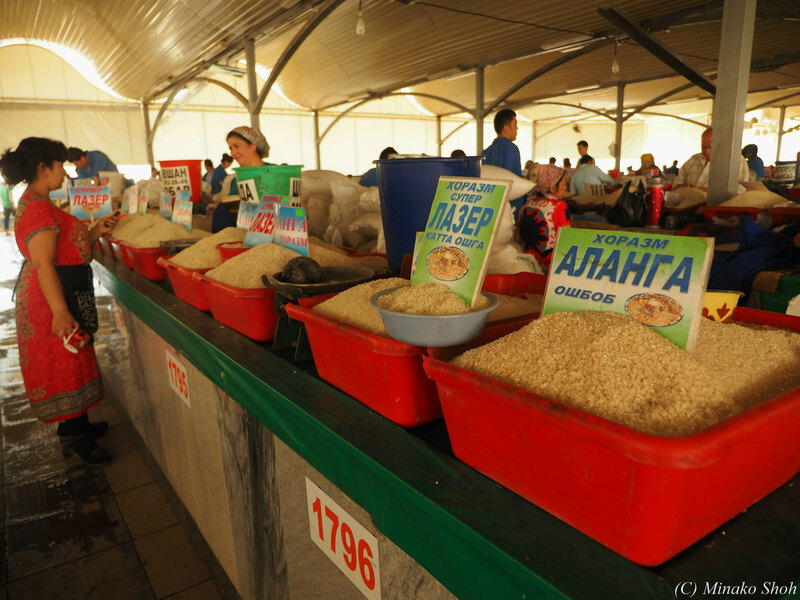 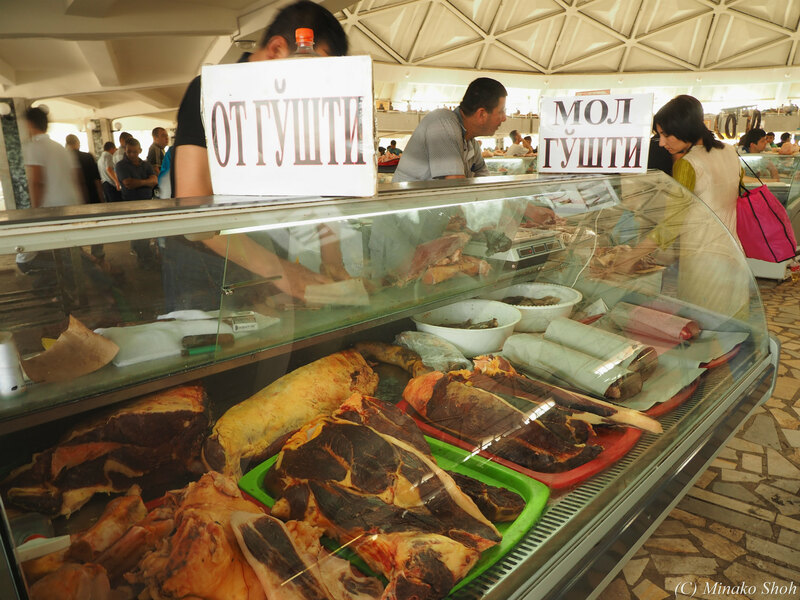 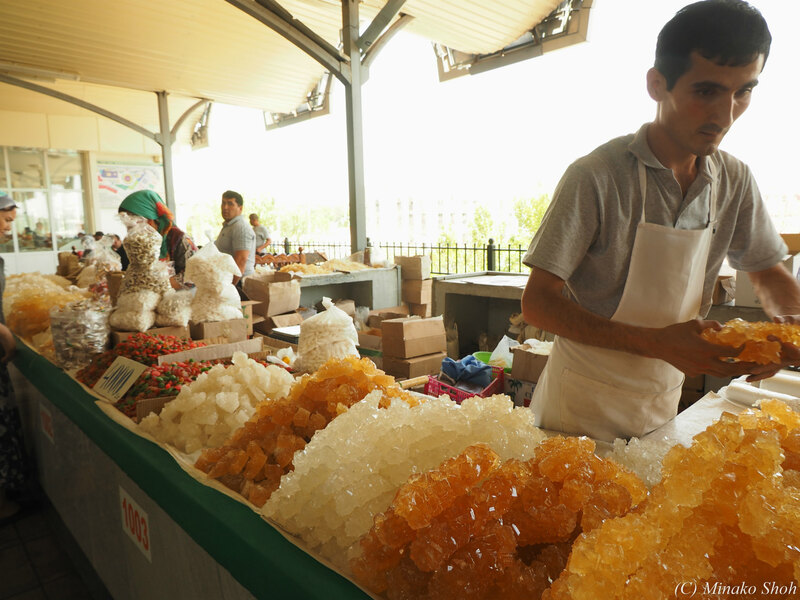 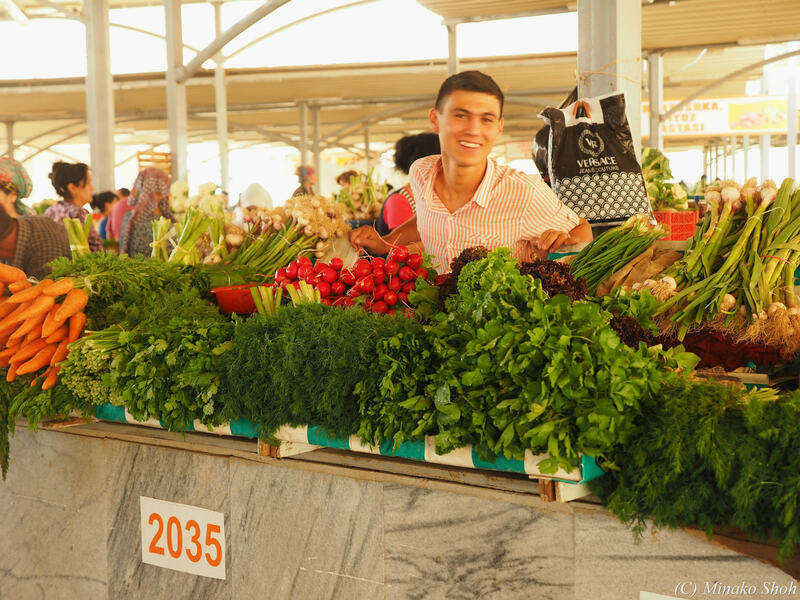 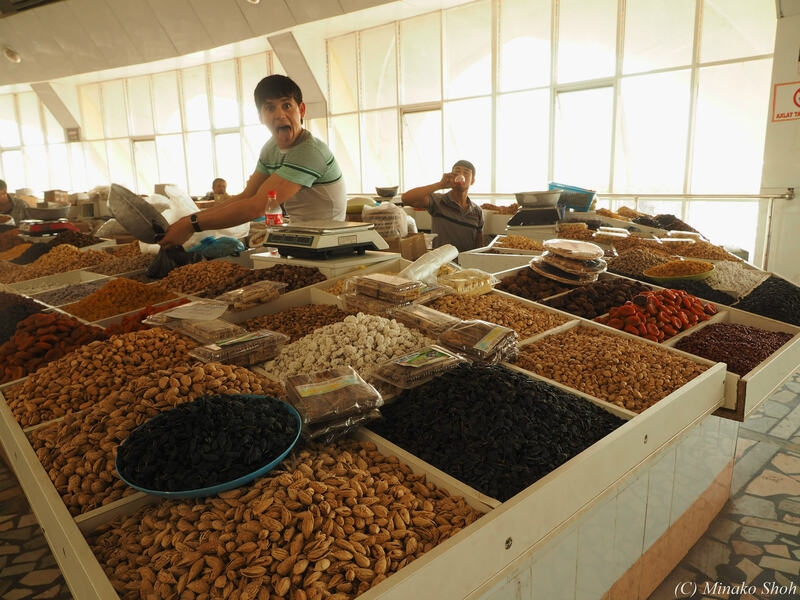 Chorsu Bazaar, located in the center of the old town of Tashkent, is the biggest traditional market in Tashkent. 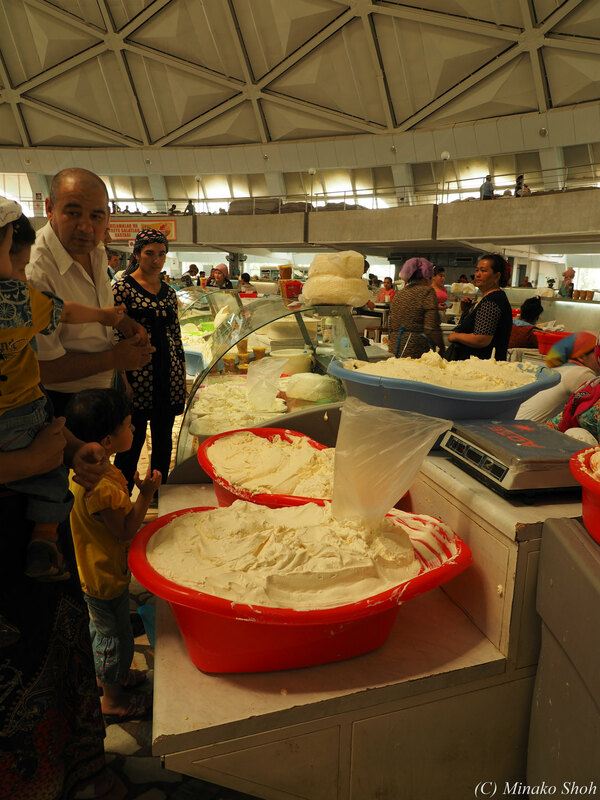 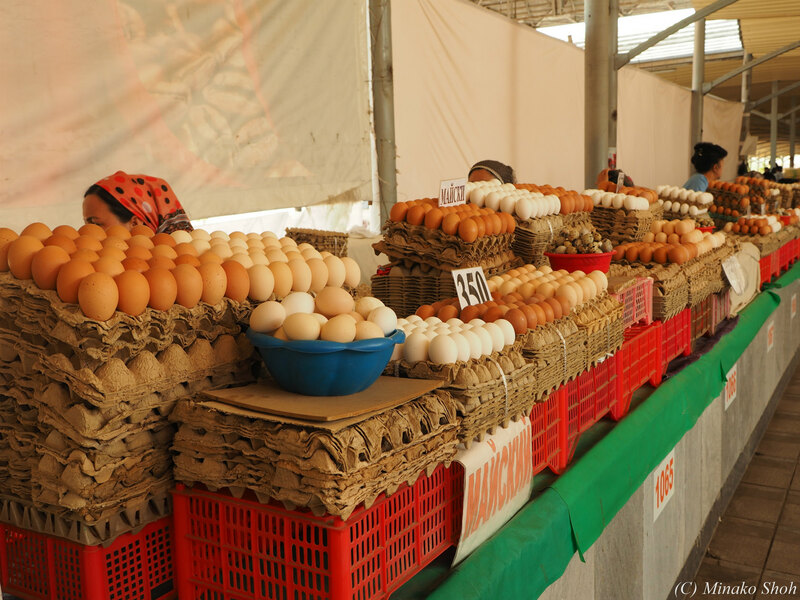 Under its blue-colored domed building and the adjacent areas, all daily necessities are sold.